Bestselling author, coach and speaker helps people to come together, embrace change, reduce conflict, and communicate persuasively. Whether the topic is dealing with business, dealing with people or dealing with life, the message is simple-Change is inevitable, but progress is not. Discover how you make the difference. The Art of Change Skills for Life™ presentations bring fresh perspective, inspiration and powerful skills. These interactive speeches and training programs help organizations embrace change, reduce conflict, and improve communication, and are fun, meaningful, and have a lasting impact. Looking for an authentic speaker who can engage and inspire your audience with ideas that have an impact? Need a training program that actually works? When it comes to understanding how and why people do what they do , Rick offers actionable insights gleaned from a long career of speaking and service. Dr. K is a renowned presenter and educator whose timeless topics and energetic delivery have brought people together, touched their lives, and improved organizational performance the world over. Audiences love his interactive style, his honest humor, his actionable insights, and his grasp of the issues they deal with every day. Now semi-retired, he has trained his daughter Aden Nepom to deliver all of his material for organizations with smaller budgets. Change is inevitable but progress is not. You make the difference. Are you ready to change bad to good, or good to great? Then choose from these popular speeches and training programs for your next event: Master The Art Of Change; Bringing Out The Best In People (even at their worst); Influence and The Art of Persuasion. 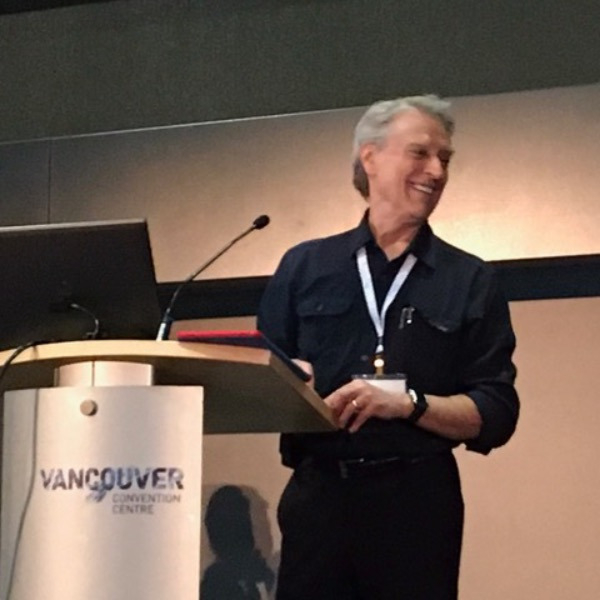 Whether it's for a keynote, workshop or breakout session; a handful of executives or several thousand attendees; Rick designs his programs to meet your needs and to support your conference theme. Rick's clients include AT&T, Association of Legal Administrators, Boeing, CMAA (Club Managers Association of America), Marriott, McDonalds, the Federal Reserve Bank, Hewlett Packard, Kraft, NASA, Safeco, Heineken (Holland), Premera Blue Cross, Progressive Insurance, Providence Health, Starbucks Coffee Company, Texas Instruments, Toys R Us, the Institute for Management Studies, Junior Leadership University (Switzerland) , and the Young Presidents Organization.